Fill out the form below for a free manual reivew and 30 minute phone consulatation. Do you want to learn…. 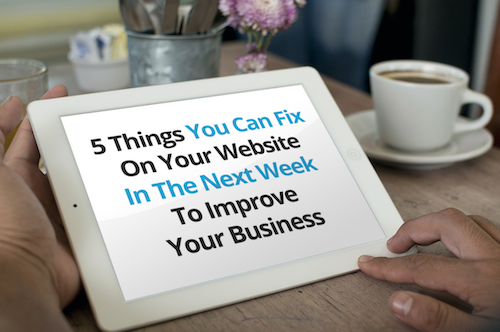 5 Things You Can Fix on Your Website in the Next Week to Increase Leads? ?